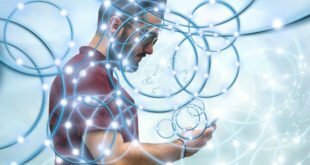 In this modern era, there several ways to stay connected with the latest national and international news. Still now, most of the people like to read newspaper or magazine and watch Television to get latest news update. But most of the people in this day are busy with their personal or business tasks. So they utilize their smartphone to get latest news update. 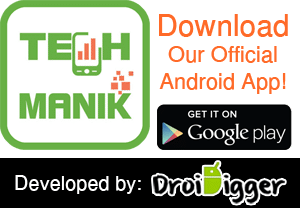 If you are an Android phone or tablet user, then you can easily get the latest news and headlines on your Android device using one or more Free News Apps for Android. These news apps come with several features and helps to stay updated with the world. As most of the newspaper and magazine have their own Android app, so you can easily read news of your favorite newspaper/magazine. Here, we are going to share some best and free news apps for android phones and tablets. Let’s check the list and get your favorite one now. Like most of the people, the BBC is one of favorite sources to get latest national and international news. They come with their Own Free News app for Android Phones and Tablets. The user friendly and fresh design of this app helps to get your necessary news easily and quickly. The app comes with different customization feature to get news from different news section and sources. You can add your favorite topics to get related news from the world. There is also a push notification feature available in this app to get alert about breaking news and headlines. 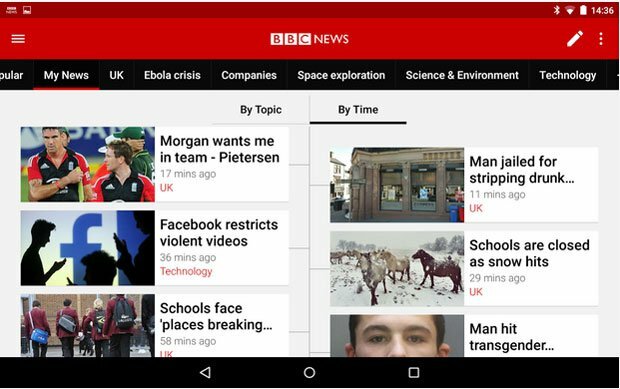 The BBC News app also comes with offline reading features, download your favorite/essential news or stories and read them later with this app. The Guardian is one of the most popular and world leading newspaper that comes with a free app for Android devices. The app specially designed to get the latest news headlines and breaking news on your Android phone with full picture and videos. You can access the full content from your smartphone and save them to read offline. You can also follow your favorite writers to be read latest stories from them. The full customization features help to personalize your homepage to get the latest news on selected topics. The breaking news alert feature helps to stay updated about the latest news of different sections. The New York Times is another leading newspaper that also comes with a free app for android devices. Although this is a Free App but you need to subscribe for their membership to get full access to news and stories from different topics. You can subscribe for their Trial Period to get access to 10 articles per month. Using this app, you can comment or write your opinion about specific news or stories. Like other newspaper app, this app also comes with notification and customization features. The Huffington Post comes with an advance Android app to get the latest news and stories from your Android phone and tablet. The app designed to browse news and stories with images, audio and video from your smartphone easily and quickly. The built-in comment option is perfect to share your opinion about any news or stories published on Huffington Post. The app support almost all Android phones and tablets from 7 to 10 inch display. 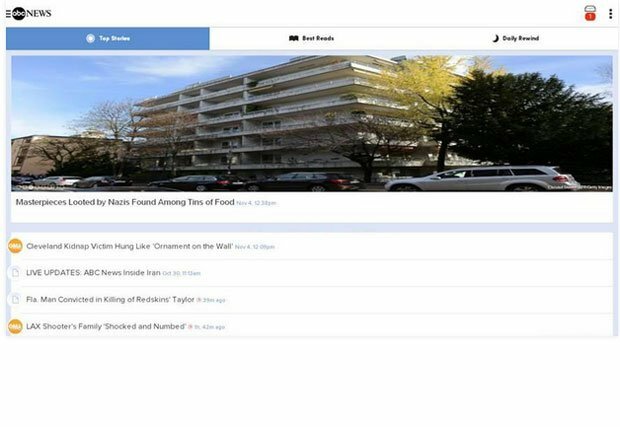 The advance grid and list view helps to find news quickly. There is also a night mode feature available in this app. Like most other news app, this app also lead to download stories/news to read offline and comes with several international editions. The ABC News app comes with simple and user friendly interface with a dark theme. There are several unique and advance features available in this news app. 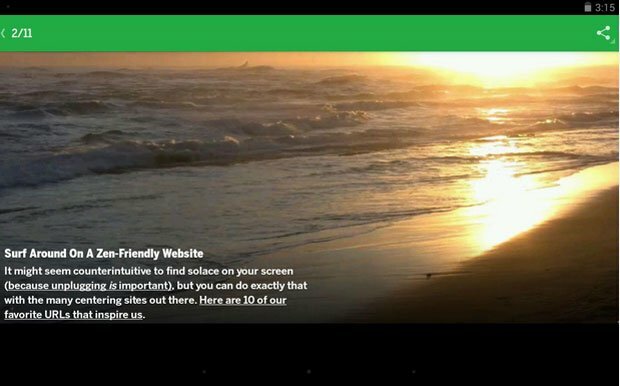 The app support Chromecast, so you can cast video from your Android phone/tablet to TV and become a newscast. Another attractive feature is that, the app comes with a built in Radio to stay updated about the latest news and stories from USA and World. The personalization option makes this app perfect to get latest news/stories on your selected topics. You can also save news to read it offline and enable/disable notification option to get alerts about latest news/stories. 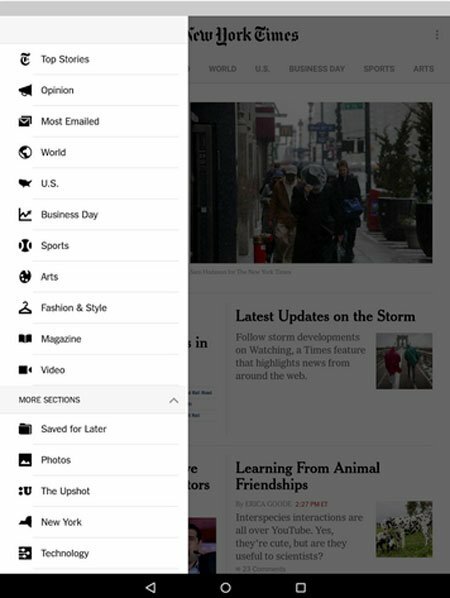 With the simple interface and user friendly navigation, the USA TODAY App is another most popular free news app for Android. The large layout helps to find any news/stories easily with images or videos on selected topics. The app also let to share your favorite stories or news through email, Facebook, Twitter etc. The built in weather section makes this app perfect to get the latest weather news. You can set notification for breaking news or any topics like Sports, Technology, Life, Fashion etc. The Drudge Report is one of the top rated news apps on Google Play that comes with several features. 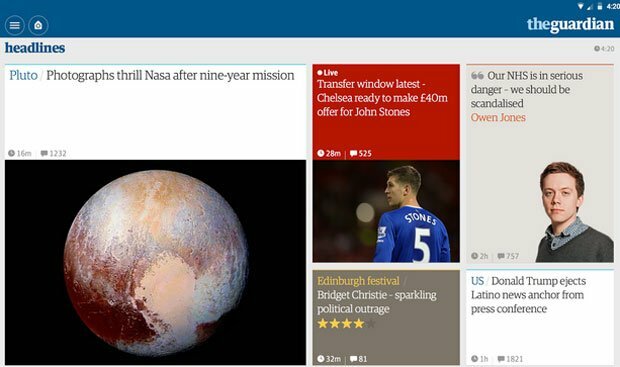 If you want see the latest news and headlines from various popular newspapers and source, then this is the ideal app for you. The app specially designed and optimized for Android device to read news and stories with picture and videos. The social sharing option let’s share news on various popular social sharing sites. There is also push notification feature available in this app to get notify about latest news/headlines. Al Jazeera, the leading latest news and live broadcaster in the world that comes with a free app for Android. Using this app, you can watch live broadcasts from Al Jazeera for free. The built-in weather option helps to get local weather information. With this Al Jazeera android app, you can upload image and video from your Android device and can send to the Al Jazeera. 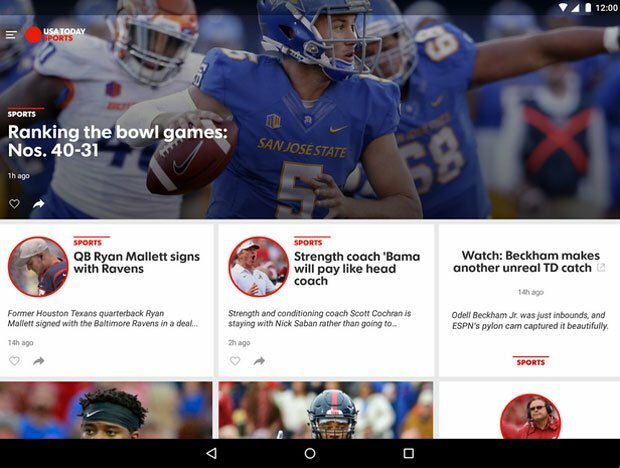 The Flipboard is mainly a magazine type content sharing site that comes with an Android app. You can share your own favorite news and stories and follow your favorite topic to get the latest news. Get the latest news and stories from world leading Newspaper and magazine sites like the New York Times, Fast Company, People Magazine and many more. 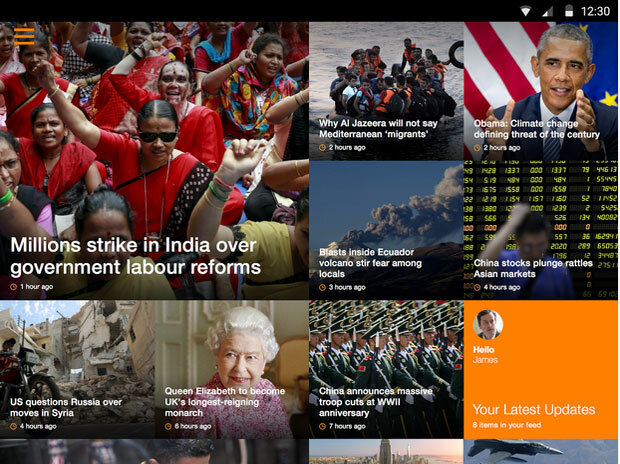 Share your favorite news and stories on your social profile from Flipboard app. 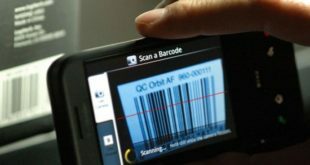 As an Android smartphone or tablet owner, you must like to get latest news, headlines and other stories on your device. 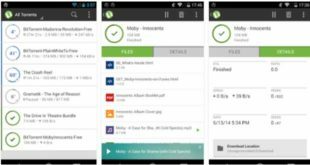 Using one or more Free News Apps for Android that’s mentioned in this list will make this tasks easily. If you’re currently using a news app on your Android device and that isn’t in our list, please let us know by commenting below so that we can include it in our list.